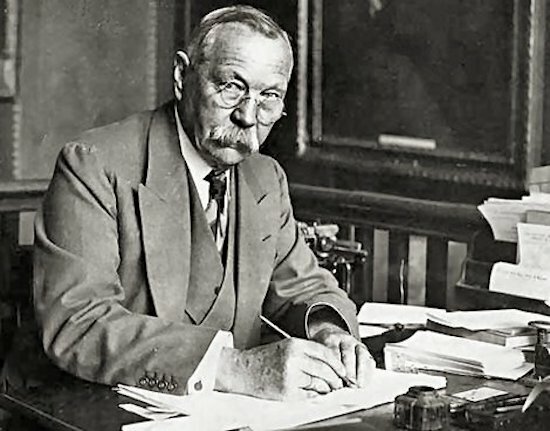 Maybe Sir Arthur Conan Doyle was right. Maybe life is infinitely stranger than anything which the mind of man can invent. You might as well write fiction. The truth often reads more like fiction than fiction does. Life is infinitely stranger than anything which the mind of man could invent. We would not dare to conceive of the things, which are really mere commonplaces of existence. If we could fly out of that window hand in hand, hover over this great city gently remove the roofs, and peep in at all the queer things which are going on, the strange coincidences, the plannings, the cross-purposes, the wonderful chain of events, it would make all fiction with the conventionalities and foreseen conclusions most stale and unprofitable. There are stories taking place in real life that are too strange and bizarre to be believed, yet they are part of the historical fabric that makes up the comings and goings of the world at large. Take Edgar Allan Poe, for example. He wrote a novel that fulfills every tenet of the author’s literary connection with horror. 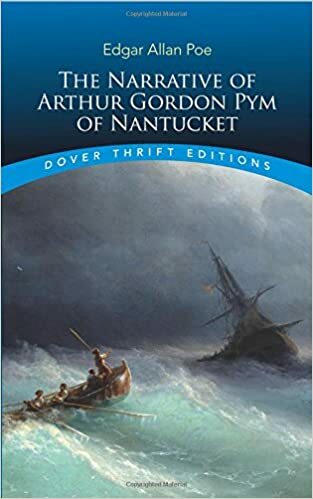 He called it The Narrative of Arthur Gordon Pym, and it told the odd tale of four shipwreck survivors who drifted on the open sea in a lifeboat for many days without food. Desperate, they made a pact among themselves. The loser would make several meals. A cabin boy drew the wrong straw. His name in fiction was Richard Parker. Edgar Allan Poe always claimed that the novel was based on a true story. The true story had not taken place yet. It was forty-six years later before the Mignonette went down in ocean waters. The days passed, and they made a fateful decision. They would eat the loser. The cabin boy drew the wrong straw. His name, ironically enough in truth, was Richard Parker. The stars do align strangely sometimes. Try this coincidence on for size. Wilmer lived the gentleman life of a farmer on the road between two major cities while the storm clouds of the Civil War were boiling overhead. To the North lay Washington, D. C.
That was where the Yankees had their capital. To the South, the road led to Richmond. It was controlled by Johnny Reb. All he wanted to do was farm. 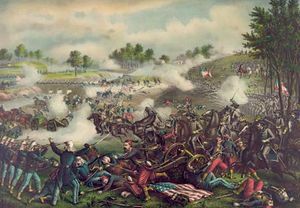 Bull Run was the battle that triggered the war, and it erupted along the road that ran right past Wilmer’s farmstead. The Confederates even confiscated his home and turned it into their headquarters. Wilmer tried to hang around. But the shots of war were coming too fast, too deadly, and too often. Bullets were slowly tearing his house apart. So, being of sound mind and body, Wilmer packed up and headed farther back into Virginia where, once again, he could find peace and a measure of solitude. The sounds of war faded, then stopped altogether. He was beyond their reach. But four years later, the Yankees of Ulysses S. Grant and the Johnny Rebs commanded by Robert E. Lee once again came to Wilmer’s farm. Wilmer McLean watched Lee surrender his sword. He watched the Confederates lay down their rifles. He watched them ride away from the McLean House on the edge of Appomattox. He watched a terrible war come to an end. Try making somebody believe that in a novel. Too contrite they would say. We don’t believe in such coincidences, they would say. But none of us can escape them. The writers of fiction would never dare to put these stories on paper. Fear of ridicule and humiliation. I believe all writing of fiction based on a few facts and a little truth. You can see how Caleb Pirtle III uses this principle in his contemporary thriller, Lovely Night to Die, available on Amazon. Caleb Pirtle III is the author of more than seventy books, including three noir thrillers in the Ambrose Lincoln series: Secrets of the Dead, Conspiracy of Lies, and Night Side of Dark. Secretsand Conspiracy are now audiobooks on audible.com. The fourth book in the series, Place of Skulls, was released in 2017. Pirtle’s most recent project is the Boomtown Saga, including Back Side of a Blue Moon and Bad Side of a Wicked Moon. Pirtle is a graduate of The University of Texas in Austin and became the first student at the university to win the National William Randolph Hearst Award for feature writing. Several of his books and his magazine writing have received national and regional awards. Pirtle has also written three teleplays. His narrative nonfiction, Gamble in the Devil’s Chalk, is a true-life book about the fights and feuds during the founding of the controversial Giddings oilfield and From the Dark Side of the Rainbow, the story of a woman’s escape from the Nazis in Poland during World War II. His coffee-table quality book, XIT: The American Cowboy, became the publishing industry’s third best selling art book of all time. Pirtle was a newspaper reporter for the Fort Worth Star-Telegram and served ten years as travel editor for Southern Living Magazine. He was editorial director for a Dallas custom publisher for more than twenty-five years.